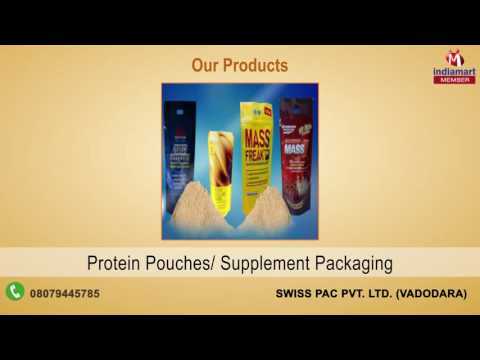 We, Swiss Pac Private Limited, started in 1992, are one of the foremost manufacturers and exporters an extensive array of best grade Pouches, Zipper and Packaging Bag. The range offered by us consists of Stock Products, Custom Products, and Pouches. Our experienced professionals use the modern machines and tools to manufacturing these offered products in compliance with the set industry standards. Offered products are highly admired by the clients for their attractive features like long service life, high strength, various sizes, and resistance to shrink.